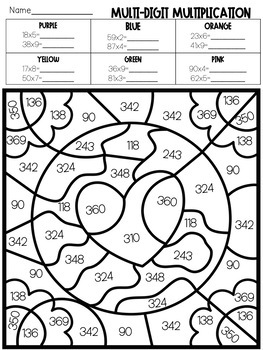 Do your students need a little extra practice with multi-digit multiplication ? 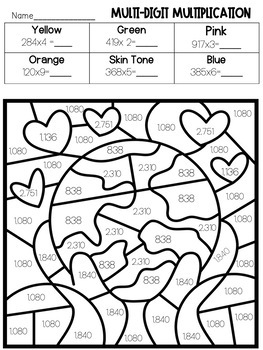 Here is a way to practice facts while having a little fun! 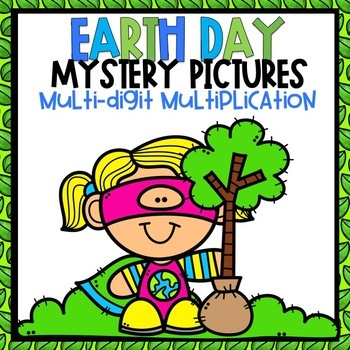 Here are 4 Color-By-Numbers all Earth Day themed!